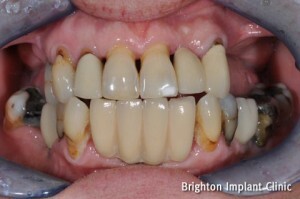 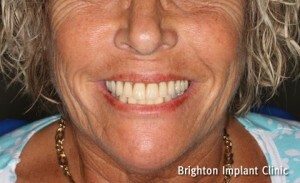 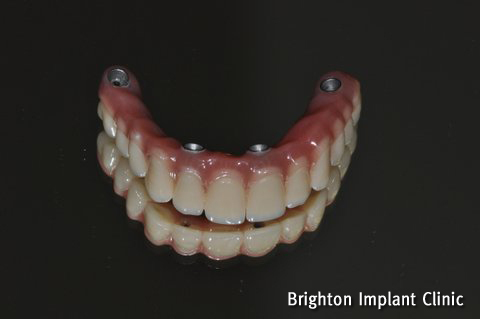 What is teeth on 4 implants ? 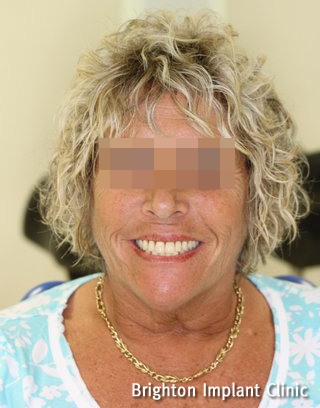 Anyone who suffers from advanced gum disease will complain of soreness and problems arising from their teeth and surrounding gum tissues. Gum disease may start as a small problem affecting only a few teeth in the mouth however if left untreated the problem will escalate and long term the problems increase.